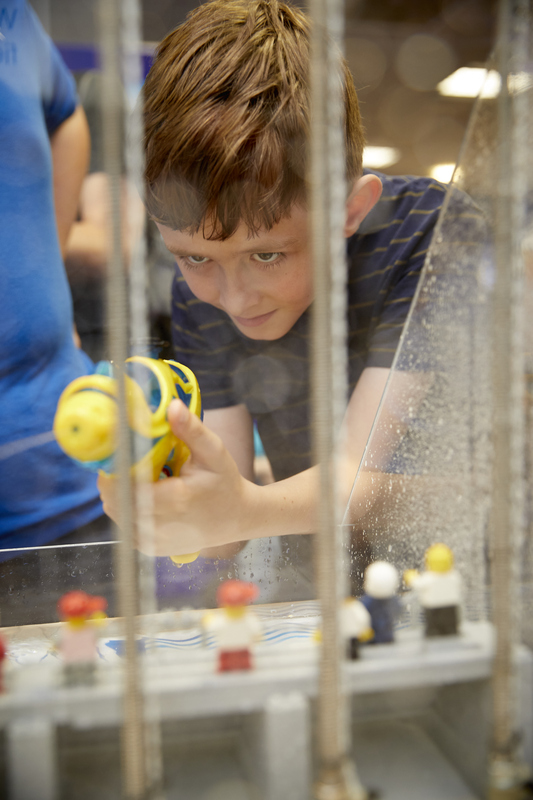 This is our annual FREE day of educational fun all about the science and innovative technology development taking place at the National Oceanography Centre. Focused around the four big challenges facing our global ocean, and celebrating World Oceans Day, this event will be a mix of hands on science, exhibits and talks, with content aimed at all age groups. We're super busy with deployments of our autonomous vehicle fleet this Summer and so our workshops are out of bounds for safety reasons, and both of our ships will be at sea, but there's still plenty to see and do including our work looking at microplastics in the deep ocean, coastal defence research, cold water corals and laboratory experiments and demonstrations.